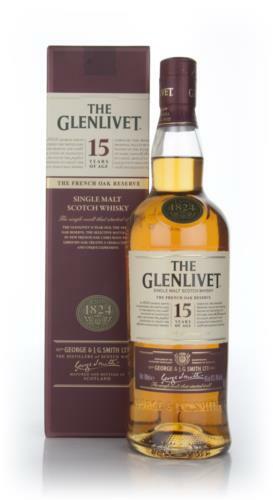 The 15 Year Old’s distinctive character is the result of selective maturation; a proportion of the spirit is matured in a selection of French Oak casks for a limited period, so as not to overpower the final result. 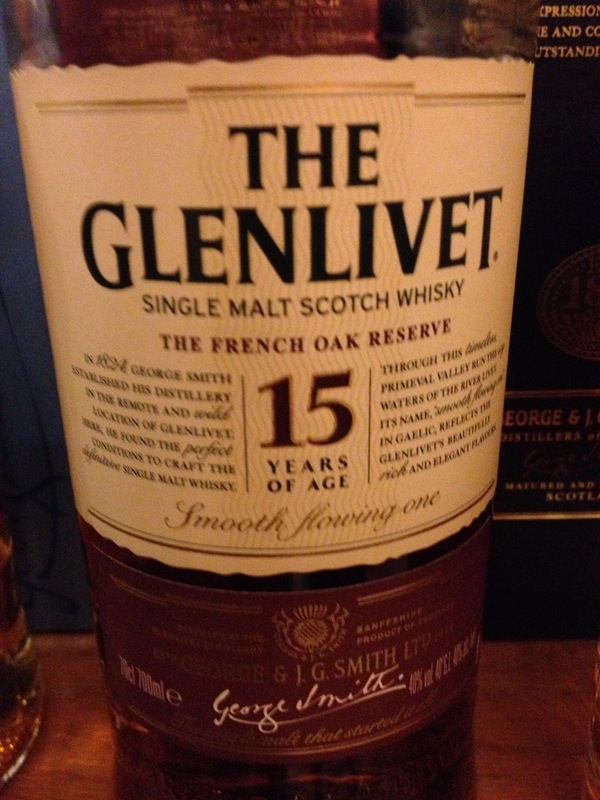 Sampled 25th February 2015 during The Glenlivet Founder’s Reserve launch tasting held at The Whisky Shop on Victoria Street in Edinburgh. As well as The W Club’s regular members, a special invitation had gone out to The Glenlivet Guardians to come along and get the first sampling of the new Founders Reserve alongside a tasting of the core range at this special tasting.